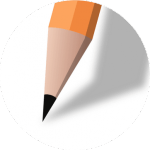 Paperform is an online form builder tool for businesses of all sizes. It enables users to create forms for any purpose such as lead capture, landing forms, event registration, application forms, and more. In this article, we cover Paperform reviews and pricing. Ready to get started? Get a free trial. Paperform pricing is based on three paid plans: Essentials ($15/month), Pro ($39/month), and Agency (starting at $99/month). The main differences between the plans include the number of users, monthly form views, and submissions, as well as access to premium features such as form URL customization, answer piping, priority support, custom analytics, and more. Ready to get started with Paperform? Get a free trial. 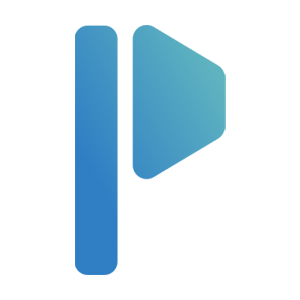 Users who gave Paperform a positive review like that it enables them to create beautiful forms with its drag-and-drop builder feature and that it has the ability to capture signatures. They also appreciate that it allows them to collect payments through its integration with Braintree, PayPal, Stripe, and Square. 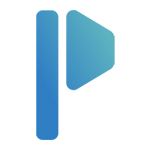 One user who gave Paperform a positive review on Capterra said that it has a professional and modern interface and that it offers custom design options. He added that the software allows him to configure a variety of questions including dropdown menu questions. He also likes its integration with a lot of other third-party software. Users who gave Paperform a negative review mentioned that the software is expensive and that its lowest paid tier contains limited features. Others wished for more support resources and CSS support. 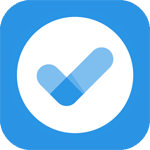 One user who gave Paperform a negative review on Capterra said that he got stuck in setting up the auto-responders, which he noted is usually a simple thing to do. He shared that he needed to call a support representative to finish that task. He mentioned that it would be helpful if Paperform has more tutorial videos, instead of just support articles. Can Paperform be used to collect payments? Yes. Paperform allows its users to add products and accept payments on their forms. It uses Stripe, Square, Braintree, and PayPal Business as its payment gateway provider. On what platforms can users embed their created forms? Users may embed the forms they created on WordPress sites and on Squarespace. Have you read these Paperform reviews and are still not sure if it’s the right fit for you? 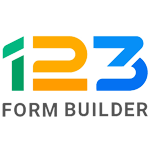 Read our reviews of all top online form builders or check out one of these three Paperform competitors.